Our service of canine residence we have focused it towards those mascots that need a second home during longer periods of time alga. To those clients who wish it we have a service of canine residence within the house. Our equipment of the canine residence always offers a personal treatment to those animal that, by their anatomy or health, require a more exhaustive attention. We feel authentic passion by the animal, it brings about a great pleasure to us to be able to work with them and to know them. 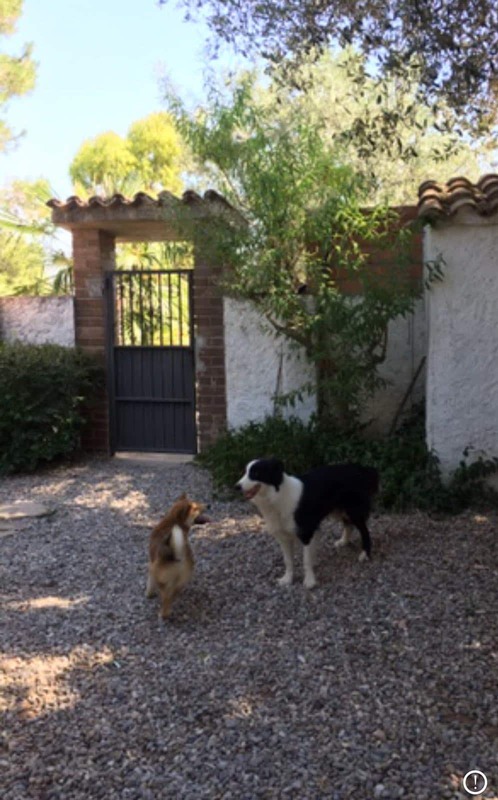 We have some facilities highly prepared, with limited places, and an ample team of experts professional who will be to the care of their dog, and located in a perfect place to the benefit of its mascot. It would enchant to us to know and to take care of to its mascot whenever it wishes it. If you can not charge the dog for a thousand circumstances we will take care of you as if you were at home. We will give you four walks a day, we will have it well brushed and clean, we will give you the affection that deserves If it is necessary to give him some medication, we can also do it or special feeding. We will take care of your annual vaccinations or simply if you work all day and do not have time for it, you can leave it with us and on the weekend we bring it to your house and you pick it up later. We were near Barcelona, surrounded by nature, with ample leisure parks and a spring of water where its mascot will be able to run calm and happy by more than 3000 meters square distributed in five parcels. 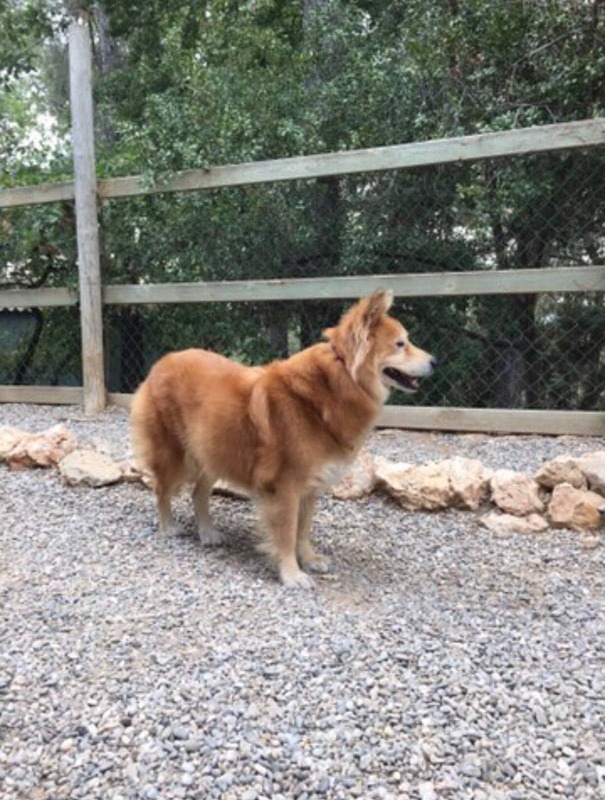 In addition we counted on the attendance of the best veterinarians of Spain, our facilities offer the ideal frame so that his dog this in the best conditions during his absence. It comes to know and it discovers a small paradise us for dogs at the earth. In the canine residence Fontfreda we most of enjoyed a dry climate the year. If the climatic conditions are not favorable, we offer defense of the mascots in our connected home or with the heating. We take care of to the mascots as if they were our own ones. 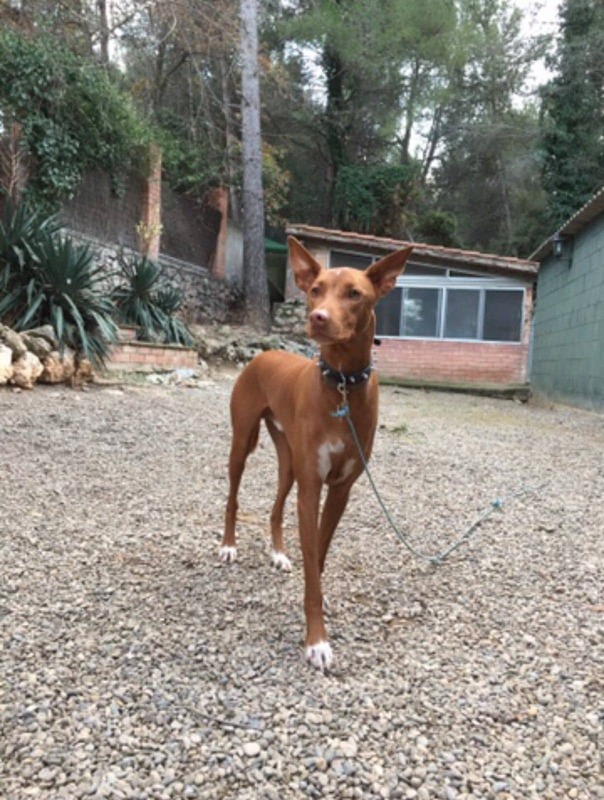 This Easter I left my Nan dog to the care of Luis, in Fontfreda. 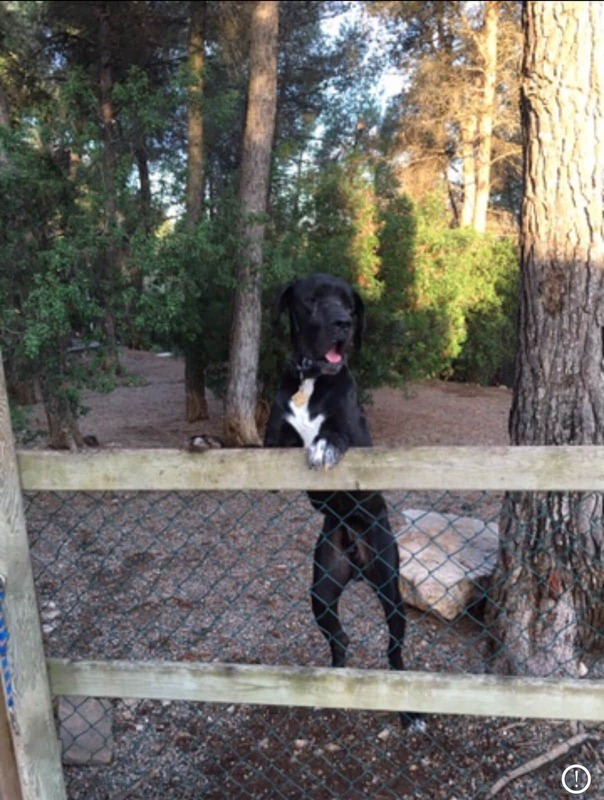 It wanted to prove a residence for dogs for the first time. The result was extraordinary and when I gathered to Nan he was happy. This August we will repeat the experience. Throughout my life I have known many canine residences then always we have had dogs, I recommend Font to you Freda then as a whole is one of the best ones not to say the best one, if not than they ask it Das.